The Good News and the Bad…. The mill lade serving the water mill at Mlowe has been almost swept away by the storm which caused so much damage in Ekwendeni at New Year. 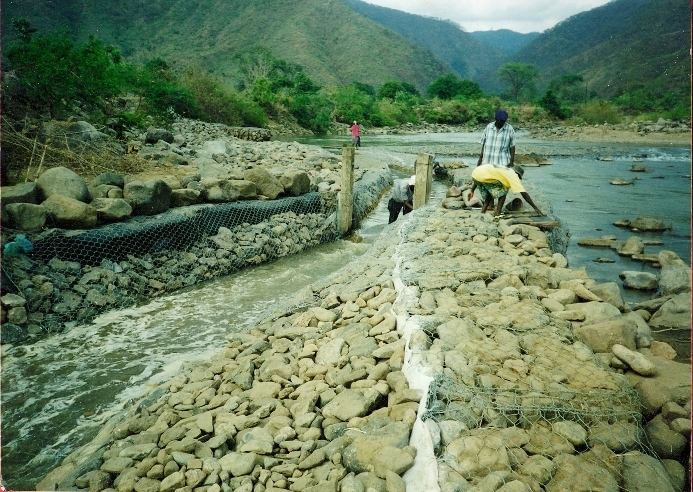 Professor Alan McGown will be in Malawi soon to survey the damage and make new plans. The building of the Livingstonia dental / eye clinic is coming on well. 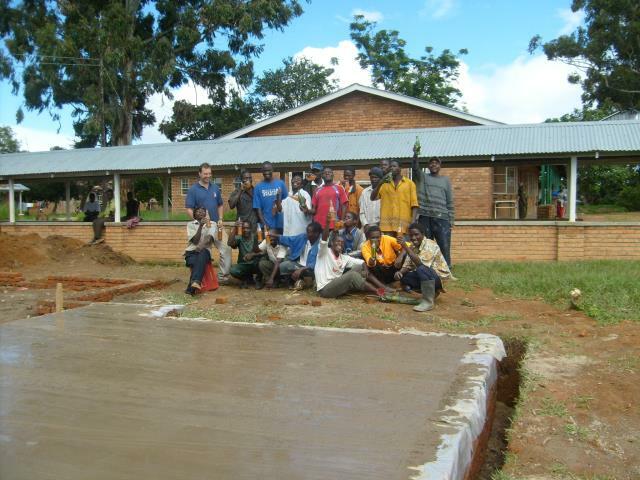 Daniel and John laid the foundations during their visit in March, and now the walls are up and the roof is going on. There is still much to be done, but it is hoped to have the building finished soon.